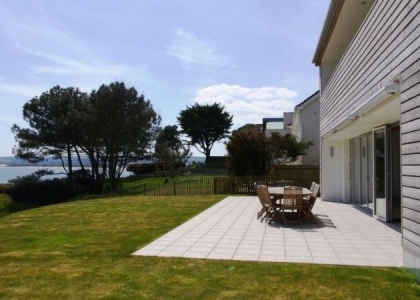 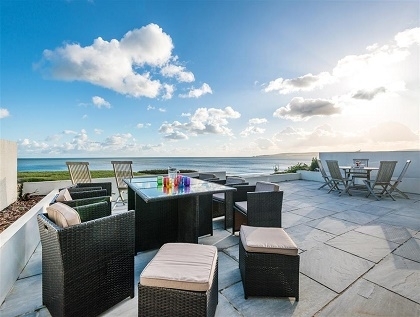 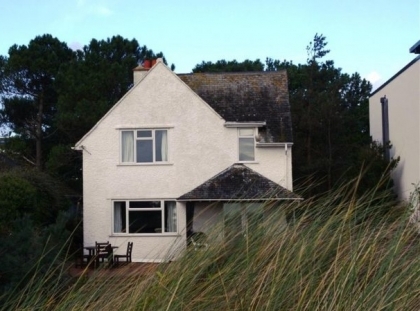 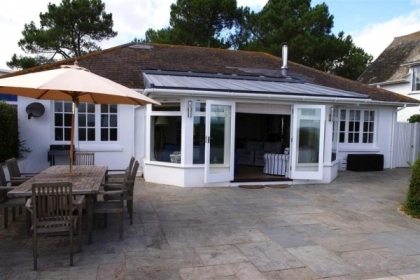 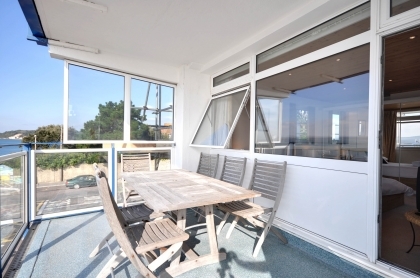 Browse below for Sandbanks beachfront accommodation with sea views and direct beach access located near Poole in Dorset on the South West Coast. 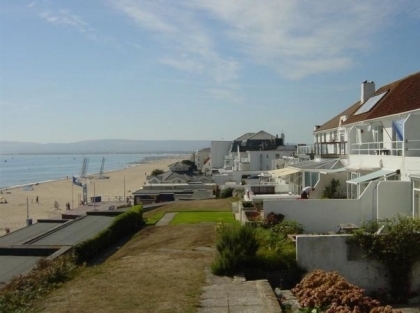 These luxury beachfront holiday homes in Sandbanks range from seafront apartments to larger holiday homes that sleep 8 to 10 guests and offer direct access to the beach and amazing sea views. 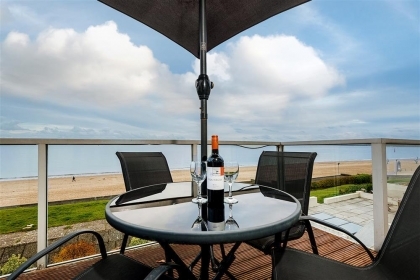 Use the refine search options to choose the size and features of your beachfront accommodation and book online with the property manager or with the owner direct. 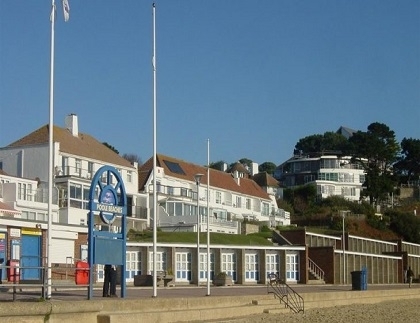 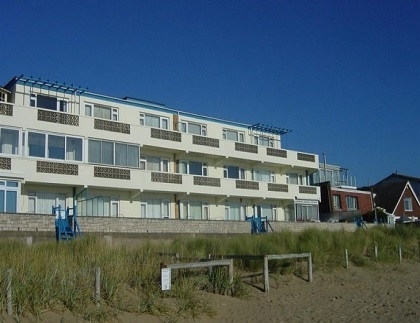 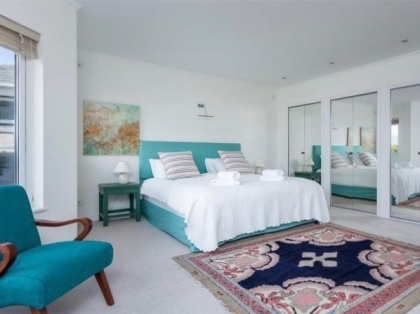 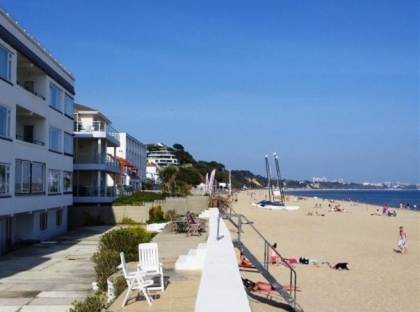 To see more beachfront rentals near Sandbanks check out the Bournemouth seafront apartments ideal for groups, families or couples on romantic seaside escapes.